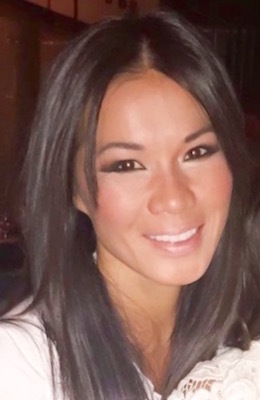 Thuy has 10+ years of senior management experience and working with non-profit organizations. She has an excellent track record in organizational management with the ability to coach staff, manage, and develop high-performance teams. She has repeatedly set and achieved strategic objectives to meet budgetary goals. Through her volunteer work, Thuy regularly assists the elderly with their basic needs and provides them companionship. Thuy also creates educational programs and mentors underprivileged children in her community and abroad.